Nowadays, we have a lot of applications being used. 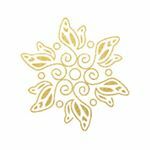 Admittedly, most of them are very helpful and convenient for us moms who are busy all the time. 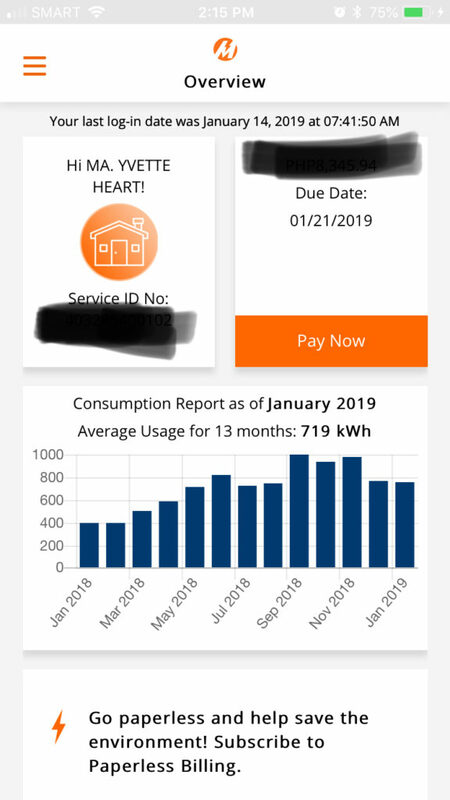 Before the Meralco app, i have subscribed in their portal so I can receive notifications of our consumption’s and billings. Glad they have the app which is readily available both on iOs and android. 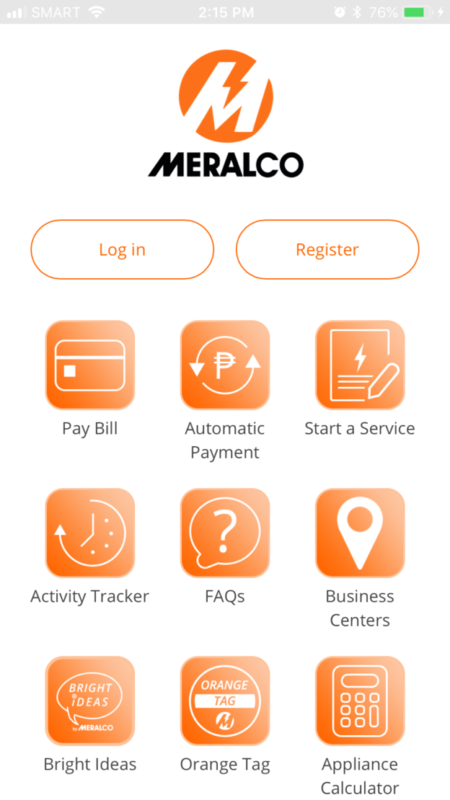 View and pay your bills (Payment can be via credit card, debit card, prepaid card like Paymaya, Gcash and Smartmoney). Voila! Once logged in, you can now see your DUE DATE, SERVICE REFERENCE NUMBER, and report or summary of your monthly consumptions. How useful these notifications. You can set your notifications via email. And hopefully soon sms will work narin. For us moms who are always busy with everything, we don’t want any hassle lalo na when it comes to water and electric supply. 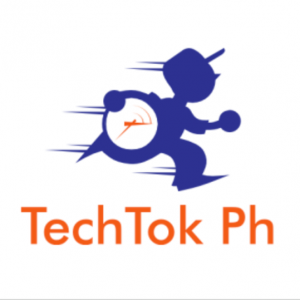 Tandem yan e. Kids will suffer if any of those two na ma- disconnect due to non-payment dba? So very convenient talaga sa atin ang mga apps for paying bills online. Needed a steady internet connection so it can function well. 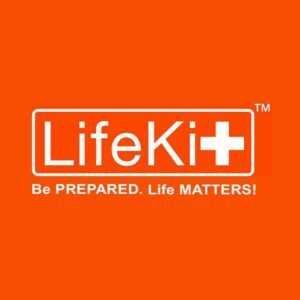 Due to data security, they have disabled the use of facebook and google buttons. Let’s all benefit from online billing. 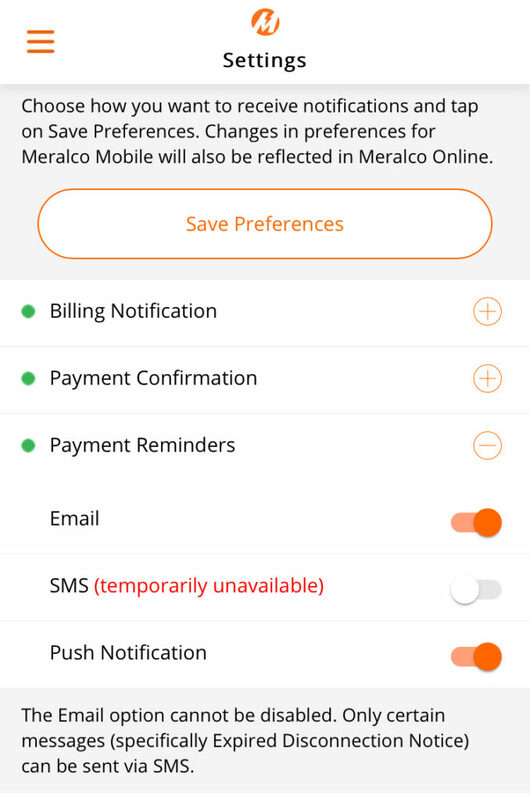 Ease your payment, track your consumption monitoring, fast and easy access to your enrolled account, and notification sending from Meralco app. No more long pila to all bayad centers. A payment confirmation will be sent to your registered email. Hope these information helps momshies! How about you momsh, what can you say with Meralco app? Antay ako comment ninyo ha? 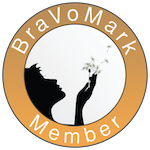 This entry was posted in BuhayMommy Reviews and tagged Buhaymommy's Meralco App Review, Meralco Review. Panelco samin dito sa province hehe. Sana may ganito din kami anu? Sobrang hassle ang pila sa bayaran… lalo kapag malapit na ang due date saka magbabayad hehehehe dami tao.. tas samin isa lang ang cashier. Ganda sana nito. Ay pak! 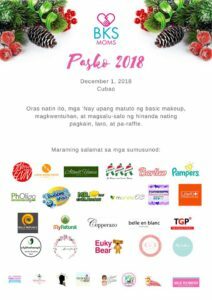 Galing Naman ng nag imbento nito hehe for mommies tlga sa mga walang time umalis ng bahay less hassle esp sa mga may babies..